We are programmers' community in Okinawa, JAPAN. Follow me on Twitter; you'll enjoy us tweets. 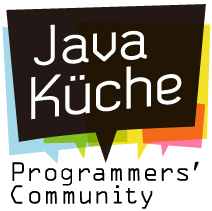 © 2017 Java Küche. Powered by Jekyll. Theme is left. Hosted on GitHub.